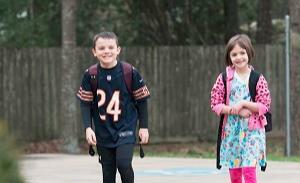 The Bear Essentials Blog is a resource for parents and our community. It contains useful information with educational insights. The Branch School and our program, please request additional information or schedule a tour. 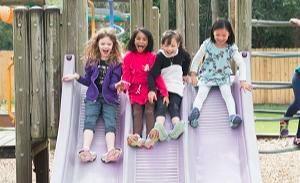 Why Choose a Preschool-Eighth Grade Education? Surprisingly the foundation for lifelong learning is established in the formative school years as an elementary and middle school student. 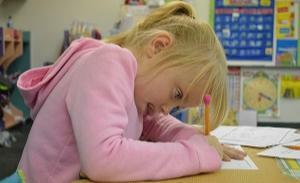 Read More about Why Choose a Preschool-Eighth Grade Education? The Branch School is a non-profit private institution founded in 1977 and accredited by Independent Schools Association of the Southwest (ISAS) and AdvancED. 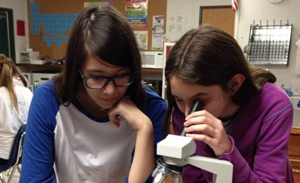 We offer a low student/teacher ratio and serve coed students three-years-old through eighth grade. The Branch School encourages higher-level learning through discovery, research and exploration. Tours of The Branch School's campus are available by contacting Lynne Rankin at 713-465-0288 or by scheduling online. The Branch School is a supportive community which learns and leads from a basis of love and respect.